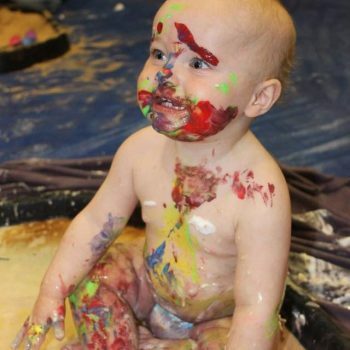 There are so many amazing baby products on the market to make parenthood a little easier. 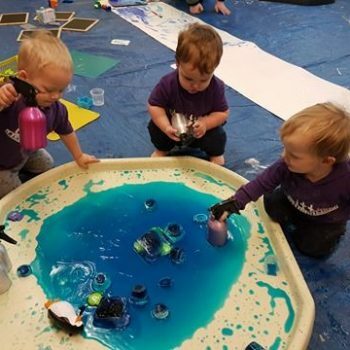 There are lots of baby related gadgets out there that are great for some people and not others, and some are just downright ridiculous! I sometimes think what did people do before this was invented? Well, they got by fine without all this! 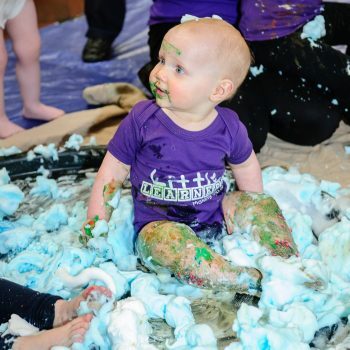 On my journey, learning ‘the ropes’ of being a mummy I jumped at the chance to try a product that was claiming it could help me out. The ones I came across that I stuck with, were these 5, I found them just so handy! They are not necessary…just a bonus. You could live without them, but I love them and would recommend them! 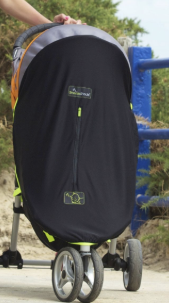 It’s as simple as this- a breathable UV blackout blind for your pram/buggy. The Velcro tabs will fit it to any size or shape of pushchair. It has a zip for peeping in through. The material is blackout so you don’t have to worry about bright lights like the sunlight, street lights or a sudden change in lighting, waking them up. 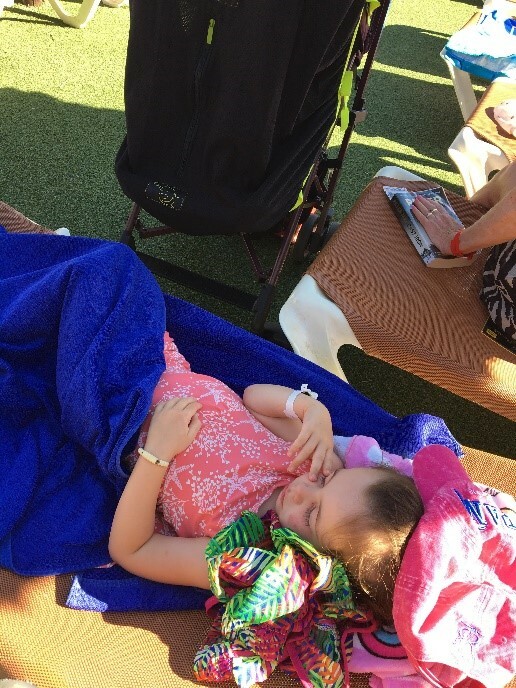 I use ours mostly on holiday; because of its UV protection I would pop it over for nap time whether we were on the beach or walking anywhere, and then you don’t have to worry about them getting sunburnt. I did this for every nap and then it became consistent and she knew it was sleep time in her buggy. 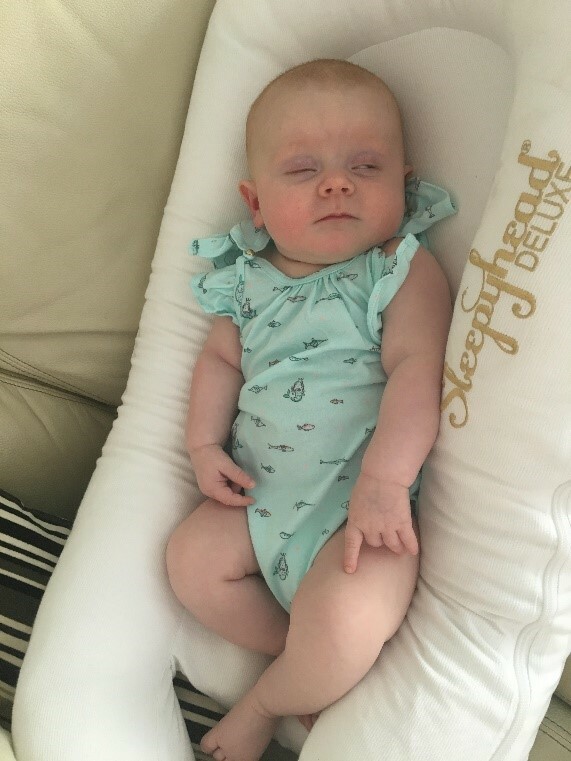 I found it so useful at night on holiday; say you have had your meal and then they have milk and it’s their bed time, I would pop this over, recline her, and rock her off to sleep…then continue the night!.. a walk along the front or going in to a bar or even to the mini disco with my eldest. It should only be £20 max. and you can get them in all the usual baby shops and online. This is a product that I’d say buy second hand, why not? Ask around if anyone has finished with theirs; I’ll definitely be giving our one away to a good home once we have finished with it. This one you could definitely live without! I am sure a normal audio monitor is enough! BUT, I loved ours! 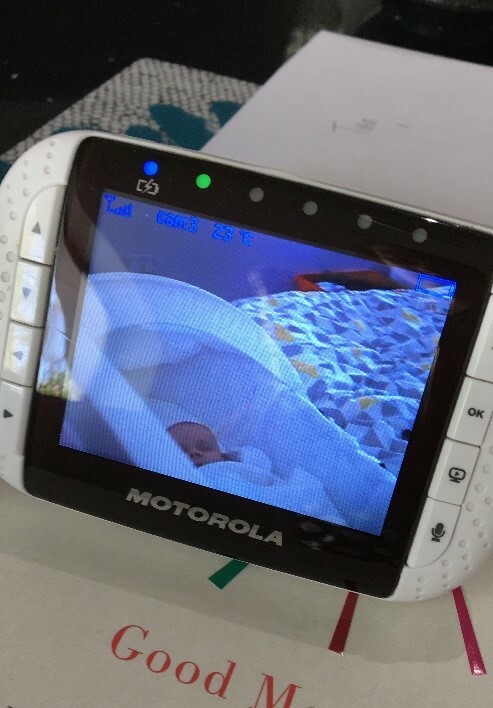 With the webcam strategically placed peering down in to the cot upstairs, you can coo over your little one all evening long from a distance; by just pressing the activate/play button, the screen springs in to life and there they are! 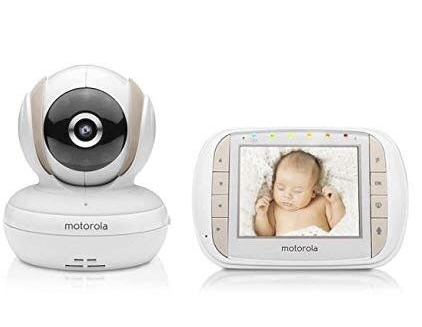 If you hear them through the speaker or the camera picks up the motion of them moving about, you can check on the screen how they are doing, saving your legs from running upstairs and potentially disturbing them by entering their room unnecessarily. I found I could relax of an evening better myself when being able to look at her at any time. It even connects to your TV should you want to see them on a larger screen (Friends of ours actually did this!)! It travels easily, you just need to find somewhere to position the webcam so it looks in to their travel cot. A definite recommendation for keeping a close eye on your baby. 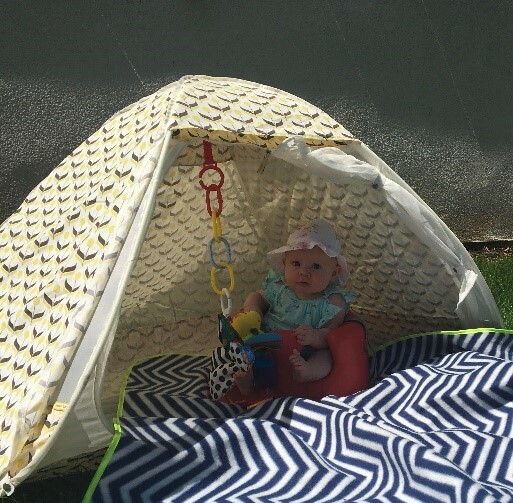 I am pretty sure my little one loved it because it is more encapsulating than the vast open space of a cot. 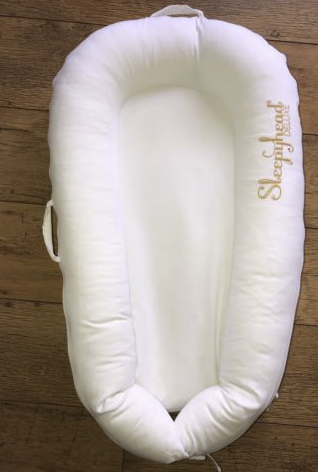 I used to use it downstairs during the day; rather than carrying down the whole Moses basket I would have this as a place I can pop the baby while she naps, should I need to free my arms up! You could say it’s like a little mobile bed; we did take it on breaks away with us. Should they enjoy this snugger style bed then it can be lowered in to their cot too. These are expensive, I feel. We borrowed one. The cover zips off and is washable. Again, this is probably an unnecessary gimmick, but so so lovely! It is something people can do without! But I found it endlessly useful! This is a snug fitting seat and tray for babies who are almost sitting up to about 10months, I’d say. It is weighted and feels solid so it shouldn’t tip over should they lean. It is to be used on the floor only. 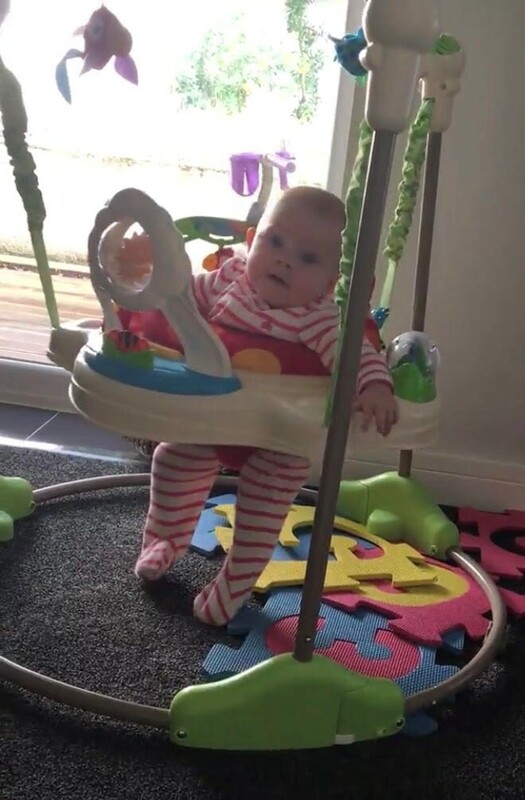 Great for those babies who enjoy the upright position, who like to look around. If I was visiting friends who didn’t have a highchair, or going anywhere were I thought she may need somewhere to sit to eat or play, I would pop it in the car and take it with us. 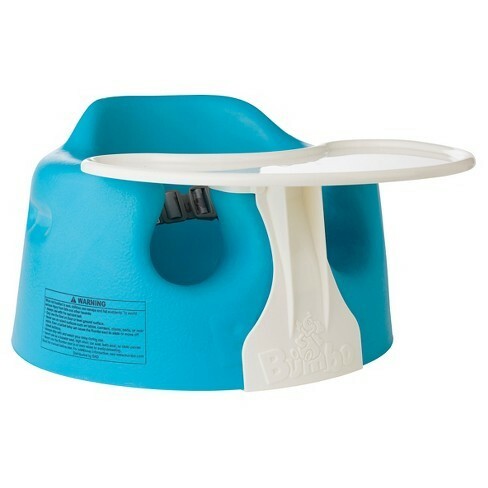 The little tray is detachable; when weaning my girls, it was so handy to have the Bumbo as an option to give them their food in on the move at their routine times. The colour choices are lovely and vibrant and even after lots of use the chair still looks new. 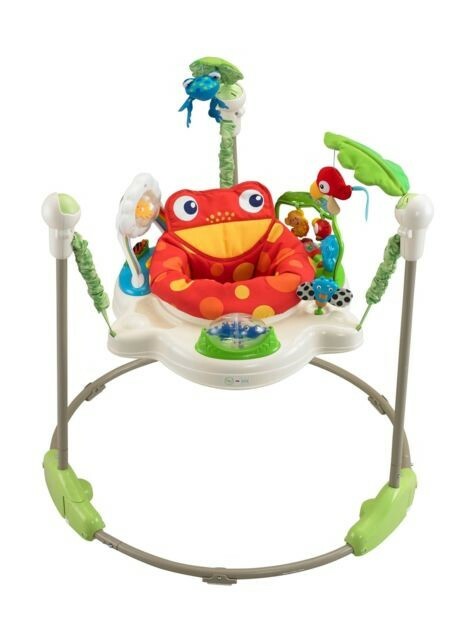 5) Jumperoo– if you know, you know! Jumperoos (giving mummy time to have a cuppa or throw the hoover round). 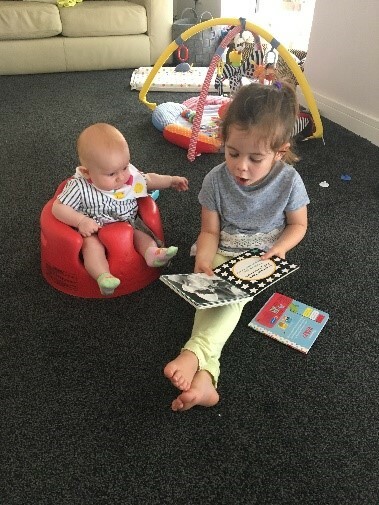 The music becomes the soundtrack to this short chapter of their lives; the whole family will hum and sing it, even when baby is in bed, haha! It’s easy to put together and is adjustable for longer/shorter babies’ legs. I hope you found this blog helpful! 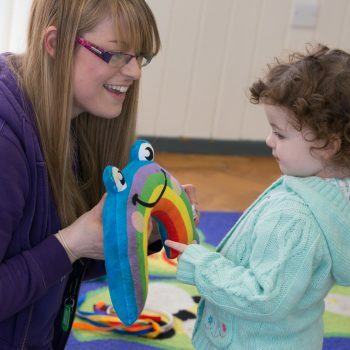 Please share with any mummies, mummies-to-be and new parents/carers you may know. Remember, this is just my opinion on these products, always read the safety labels and instructions on your baby products.